The objective of our business is to provide a high quality and enjoyable service for our customers. 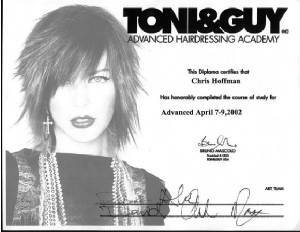 We follow the latest fashion by leading hair stylists by attending to courses and seminars both in Malta and overseas. We hope you will enjoy visiting our web site and using our services as much as we enjoyed providing them for you.